If you have never been to a !!! show, then you are truly missing out on one of the best live acts of the past fifteen years, and should take immediate steps to correct this oversight. 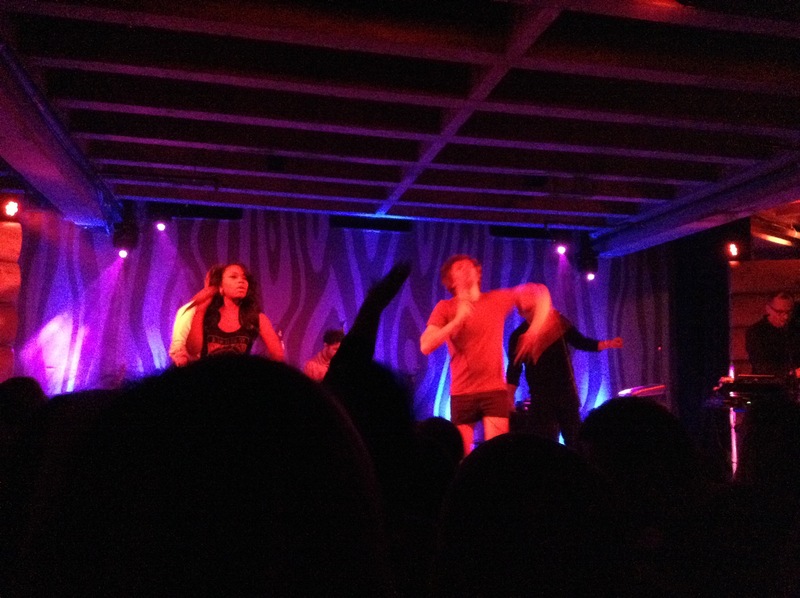 Every performance is a blast, and Wednesday night at the Doug Fir was no exception, as !!! turned the basement lounge into a bumping dance club. 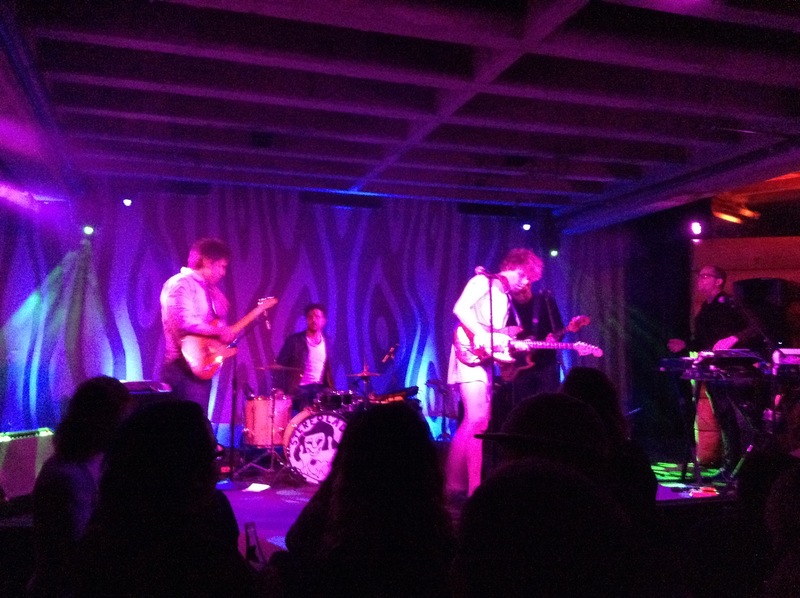 The show marked a complete 180 from the last concert we saw at the Doug Fir, as !!! and Low are about as diametrically different as can be, though it was just as excellent. !!! has always made catchy, hook-filled dance-punk, but the music takes on an added dimension when performed live. The band does a remarkable job of establishing fun and infectious grooves, providing the groundwork for frontman Nic Offer’s stage antics and wise-cracking vocals to help loosen up the crowd. By the end of the night, even the notoriously dance-phobic Portland crowd loosens up and shows off a move or two. After all, when you watch Nic perform some of the corniest moves possible up on the stage, it really takes away all the pressure of trying not to embarrass yourself. The crowd was glad that backup singer Meah Pace made the trip out west for this string of dates, as her vocals added an extra dimension to a lot of the new material, and the interplay between Pace and Offer was quite entertaining. The setlist was a mix between old and new, with their latest album As If blending in well with the old standbys. The show even ended on a new song, a stretched-out version of “I Feel So Free (Citation Needed)”, complete with audience interaction. The band opened for themselves as a Stereolab tribute band, “Stereolad”. Though not everyone was in on the joke at first, !!! opened up for themselves as “Stereolad”, a Stereolab tribute band that included Offer sporting a dress and a ridiculous French accent. It was a nice segue from the opening act The Lower 48, who kicked off the show with some infectious straight-ahead garage-blues rock. Hopefully we will see them at more local shows.